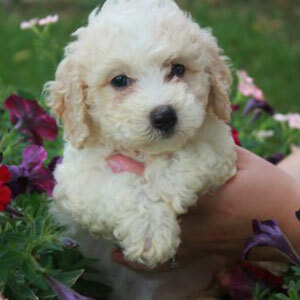 Select a breed to see Available Puppies. Select a category on this page by clicking on the photo or on the breed name below to see what we have available in each breed. Each Breed page will have a fuller description of the breed. Cockapoos - Cockapoos are a cross between an APRI female Cocker Spaniel and an APRI male miniature Poodle. They are sweet-natured, loyal, affectionate, non-destructive, eager to please, easy to train, and have non-shedding coats. Pocket Puggles - Pocket Puggles-(Also called Mini-Boxers or Puggats) are a cross between a Rat Terrier and an APRI Pug. This small breed is very intelligent, full of energy, playful, lovable, great companions, and is good with adults and children. 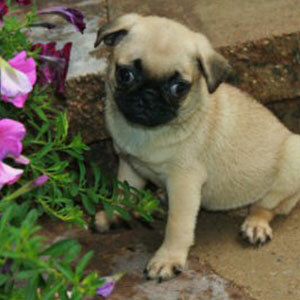 Puggles - Puggles are a cross between a registered Pug and a registered Beagle. 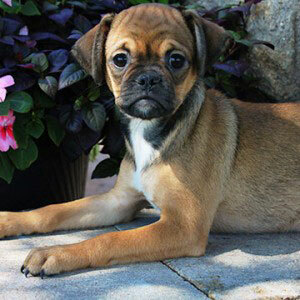 A Puggle is sweet-tempered, playful, intelligent, low-maintenance, social and affectionate. You will find your Puggle to be great with kids and other dogs. 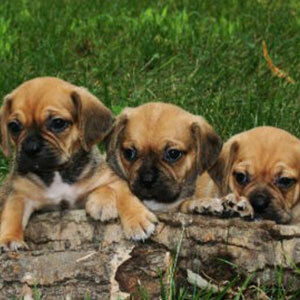 We also have 2nd generation Puggle puppies; both parents are Puggles. 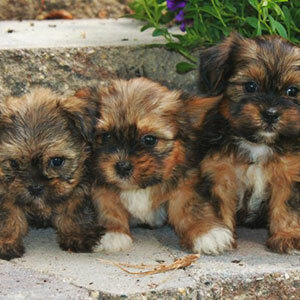 Shorkies - Our Shorkies are a cross between an APRI Shih Tzu and an APRI Yorkshire Terrier. Shorkies are hypo-allergenic and non-shedding. They are great with children, easy to train, huggable, lovable and sweet! 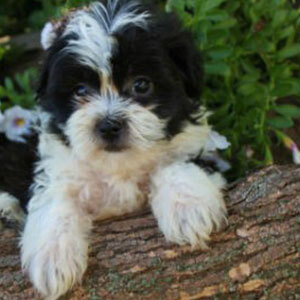 Shih Poos - Our Shih Poos are a cross between a registered Shih Tzu and a registered Miniature Poodle. They are non-shedding, fun-loving, energetic little dogs. This crossbreed is a great companion for families who live in small apartments as well as families who have a large backyard. Other Breeds - Occasionally we have Morkies, Beagles, Cocker Spaniels, Rat Terriers and Pugs available. They will be listed on this page.